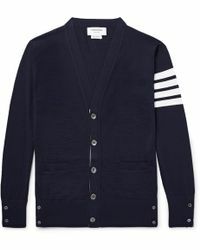 We admit cardigans haven’t got the coolest reputation, but hear us out. 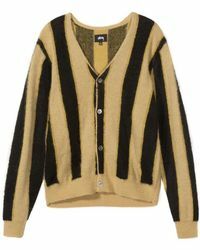 This season’s striped styles are transforming the closet staple into a statement item, and we can’t get enough. 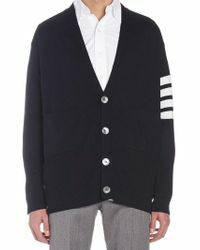 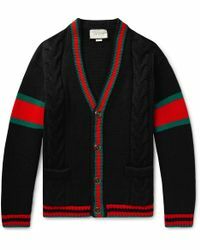 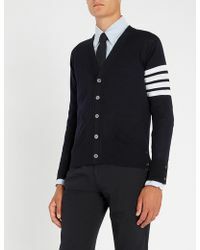 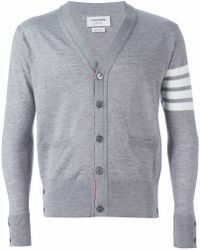 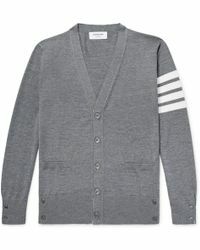 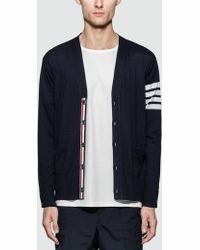 If you want to keep it understated, choose a simple striped cardigan by Thomas Maier, Moncler Gamme Bleu or Eidos, or go for a bold look with a bright design by Remi Relief, Paul Smith or Gucci.